Breathtaking and Inappropriate: Joe Paterno's Best Friend?? I saw this one this morning and I had to post it. It made me laugh hard. 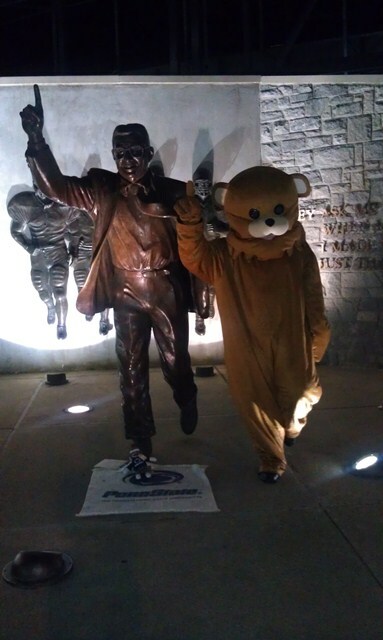 Good old Pedo-Bear visited the Joe Paterno statue at Penn State. No words are necessary.